Are the rumors true? Check out who we think may be the next to walk Ru’s runway! Aquaria might have just been crowned America’s Next Drag Superstar, but we are always looking out for the next round of queens to grace the already star-studded runway of RuPaul’s Drag Race. 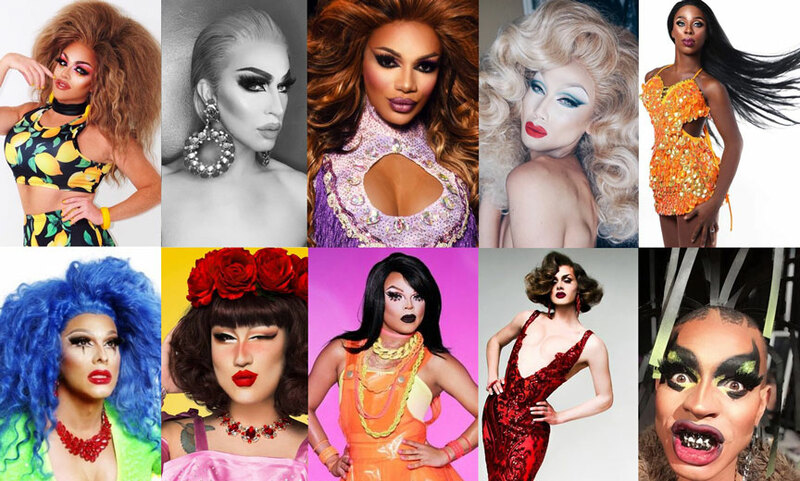 Though the next season is nearly a year away, we put a list together of 10 queens who — rumored has it — are in the running to be on the eleventh season of RuPaul’s Drag Race. "RuPaul’s Drag Race" Season 11 Preview! Aquaria might have just been crowned America’s Next Drag Superstar, but we are always looking out for the next round of queens to grace the already star-studded runway of RuPaul’s Drag Race. 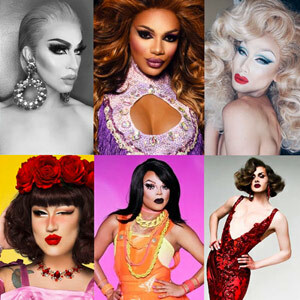 Though the next season is nearly a year away, we put a list together of 10 queens who — rumored has it — are in the running to be on the eleventh season of RuPaul’s Drag Race. Are the rumors true? Check out who we think may be the next to walk Ru’s runway!